David websites are clean, snappy and beautiful. David rides the current design trends, in harmony with your graphic chart and artistic requirements. David websites are designed with mobile devices in mind. No matter how you use it, and no matter how you view it, your website is going to look great. David can be delivered in as little as 4 weeks. We are using our solid pre-made modules to speed up the creation and design process so you can be online tomorrow. 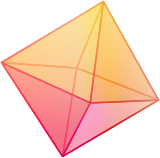 David is ultra-simple to use thanks to its advanced page builder and solid CMS platform. If you can use a standard word processor, you can use David. David is a comprehensive web design package that gives you a ready-to-use website in less than 12 weeks. It covers the design, development, uploading, testing and debugging in a short time and for a fixed price. We will make small adjustments based on your requirements. “Basic” means that it doesn’t involve heavy code customisations or software modifications. 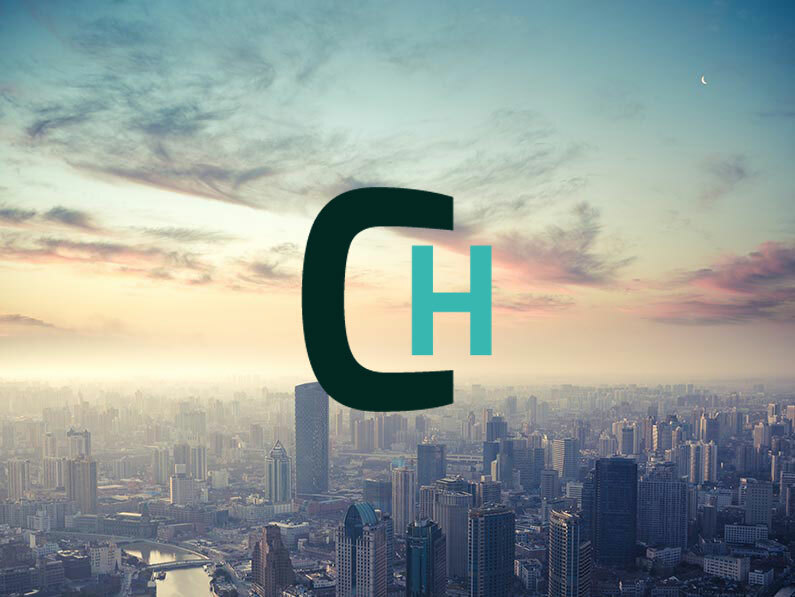 In order to ensure a low price, we do not host your website on our servers. This is however an option in the Goliath package. We know that your website is an important part of your organisation and that its conception has a critical impact on your budget. That is why we made David’s price clear and transparent no matter the complexity of your website, so there are no bad surprises for you at the end. The price is fixed and can be paid in two separate instalments. The following website were made with the David Package. 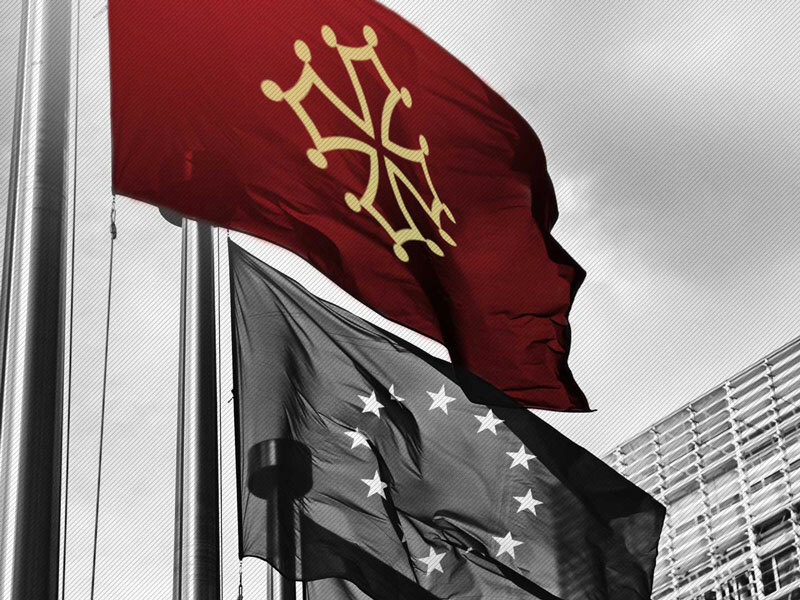 The complete overhaul of Midi-Pyrenees Europe’s website was made with David on the basis of a modernised image, highlighting the official, professional and dynamic character of the organisation. 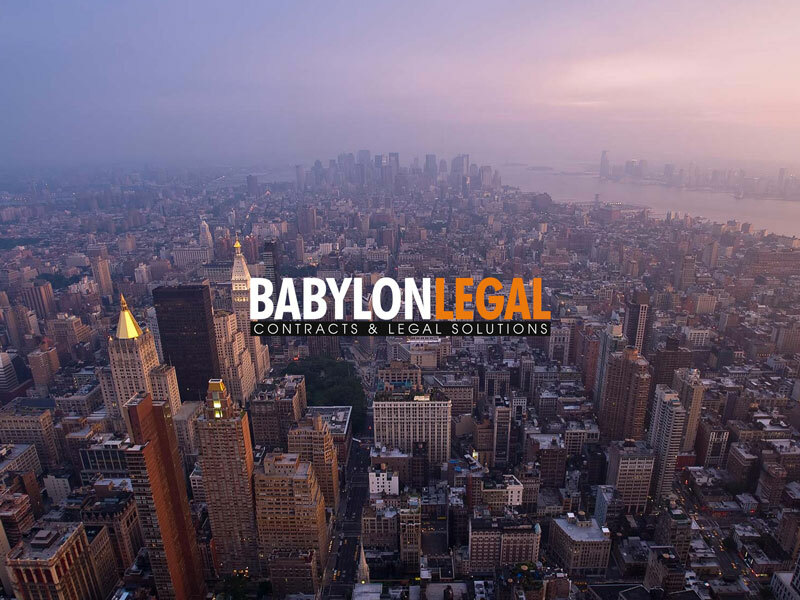 BabylonLegal is a legal & contracting services provider, and the legal arm of F&H Lifestyle Designers. It needed a fast and easy to use website with a sleek and professional looking feel that was achieved with David. 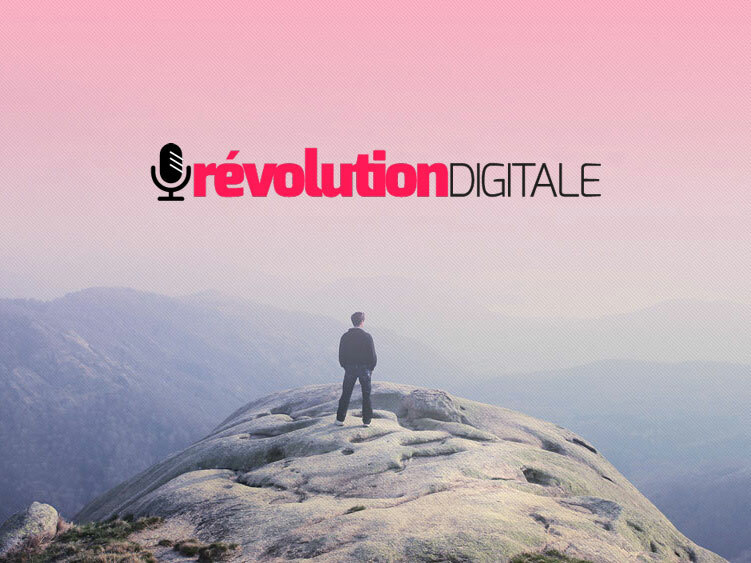 RevolutionDigitale.fr is a new business Podcast produced by F&H Lifestyle Designers in French, which interviews today’s most inspiring French-speaking Entrepreneurs, twice a week. David was chosen as the ideal package to develop a sleek, dynamic blog with a focus on audio delivery. 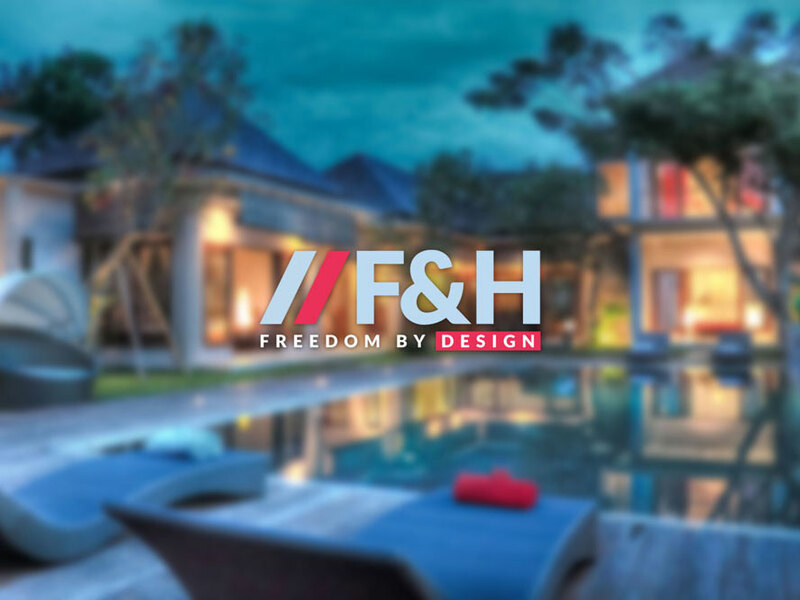 This is F&H Lifestyle Designers + F&H Digital website (you’re on it right now!). This website was built using the David offering. We needed a simple website that’s pleasing to the eye, delivered fast, super easy to use and update, and responsive on every devices.